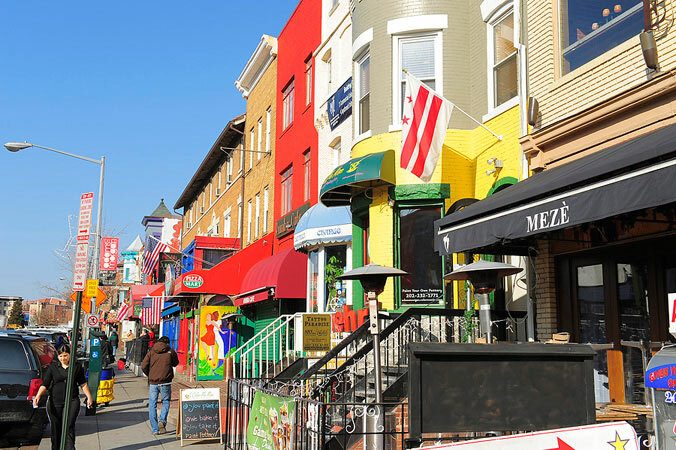 Adams Morgan is a culturally diverse neighborhood in Northwest Washington, D.C. located at the intersection of 18th Street and Columbia Road. 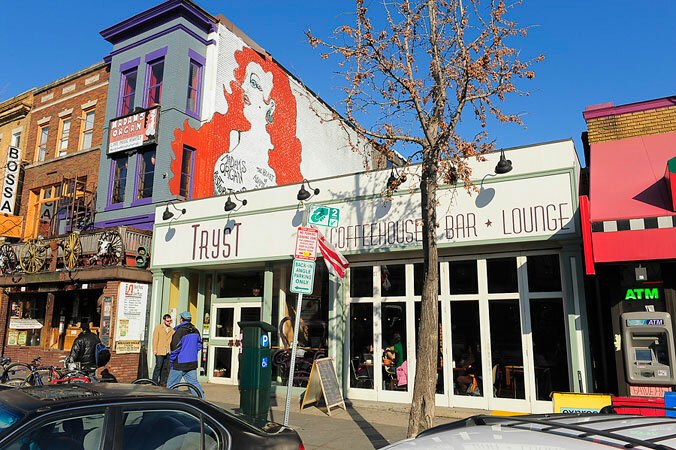 Adams Morgan is in the 20009 zip code, and boasts a thriving night life area with many bars and restaurants, particularly along the primary commercial district _ 18th Street and Columbia Road. 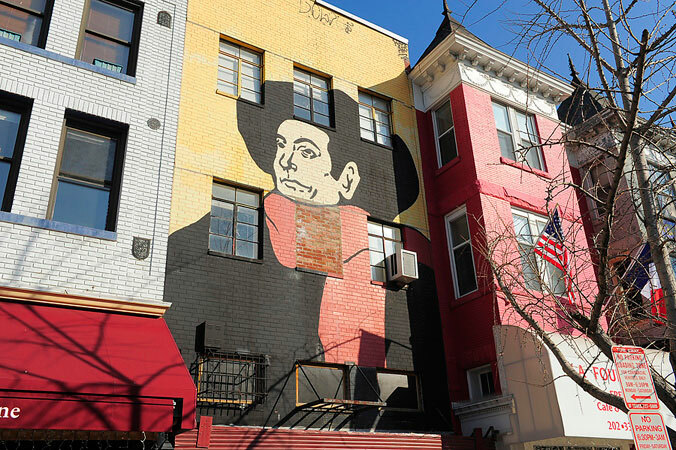 Much of the neighborhood is composed of 19th- and early 20th-century rowhouses, apartment buildings and stylish new condominiums.  Metro access is through the Columbia Heights Green Line, the Woodley Park and/or Dupont Red Line Metro and/or the U Street Green Line.